80% more power savings with a much longer life! 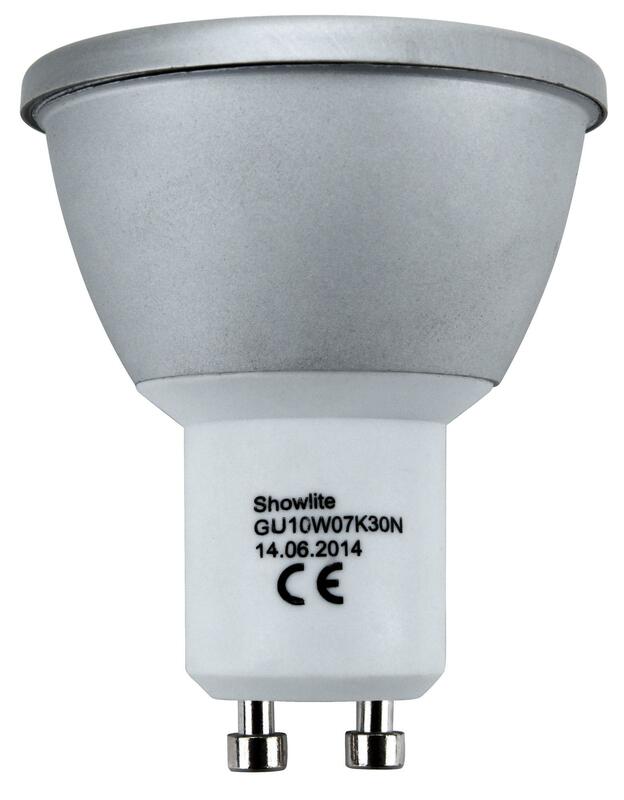 The Showlight GU10W07K30N LED Spot has an GU10 socket. 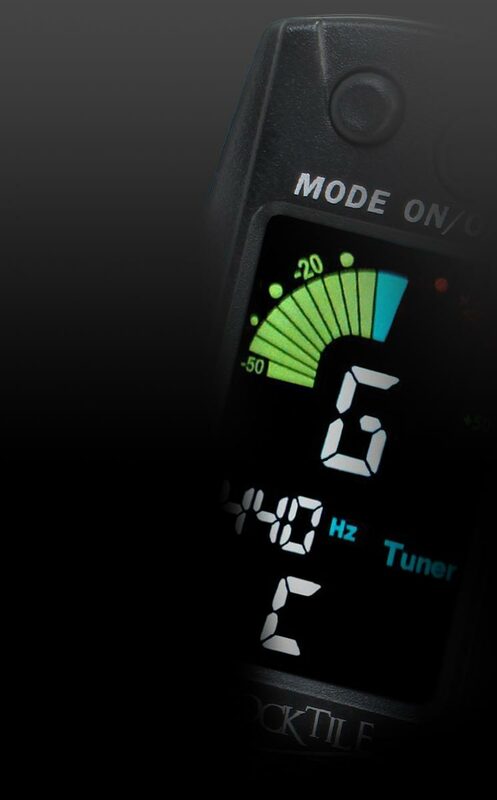 The 3000 Kelvin color temperature produces pleasant, comfortable, warm white light. 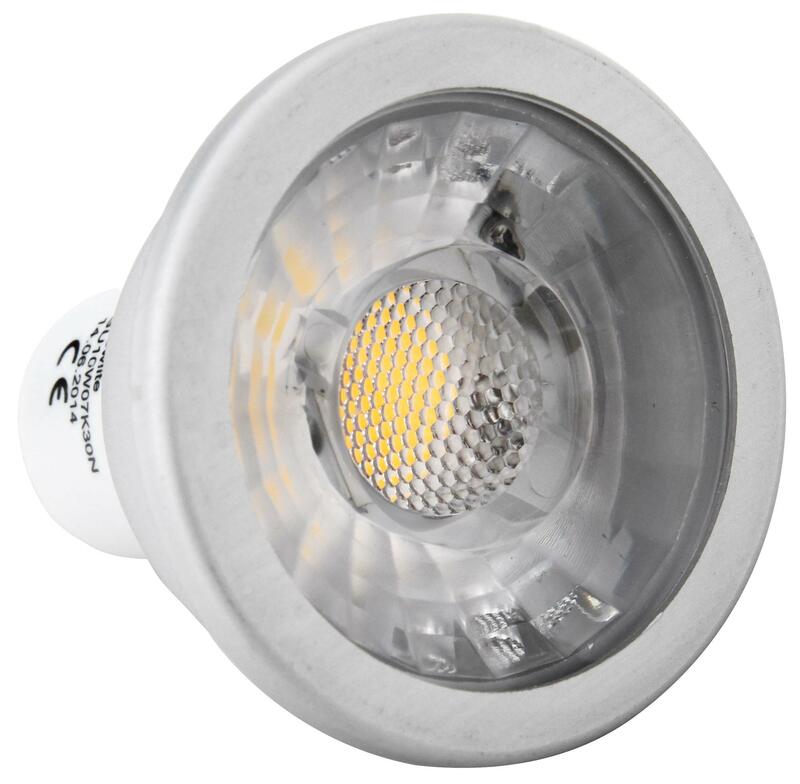 The LED bulb has a beam angle of 200 degrees and is particularly suitable for the living room. 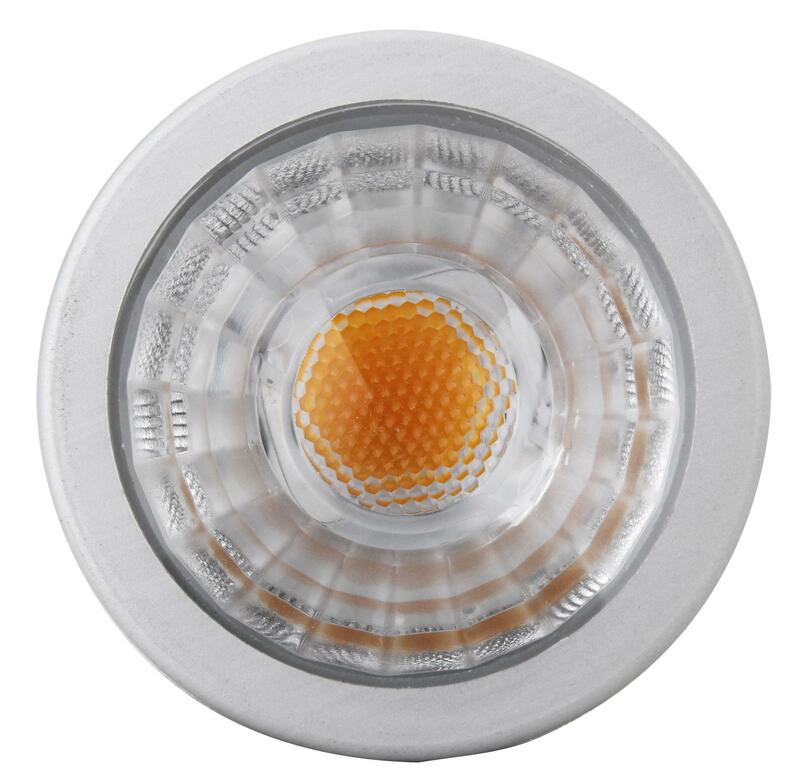 An elaborate LED chip and diffuser design provide uniform light without disturbing "hot spots" and shadows. 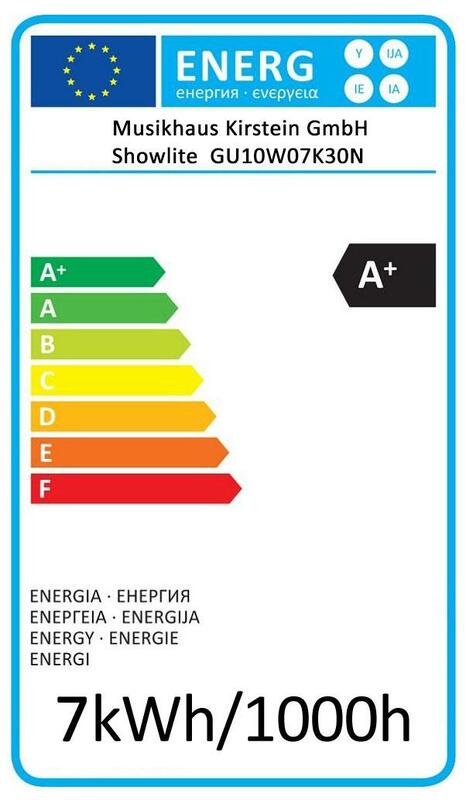 This means that you get all the same pleasant light you get from traditional light bulbs and sometimes even more. The bulb life is 30,000 hours. It belongs to the A+ energy efficiency class. 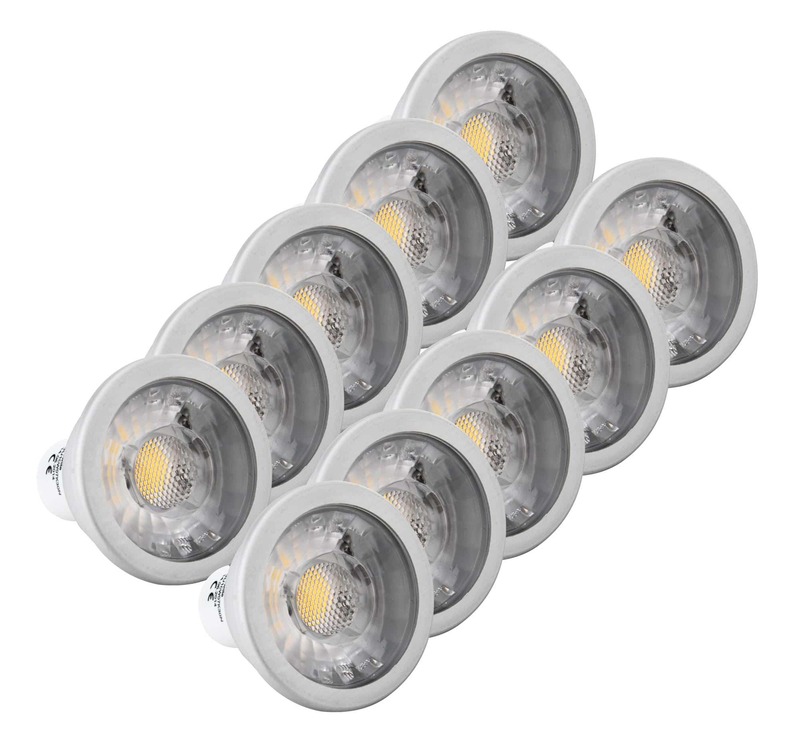 With only seven watts, this bulb produces the light output of 550 lumens, the equivalent of a 60-watt incandescent bulb, equating a power reduction of more than 80 percent. 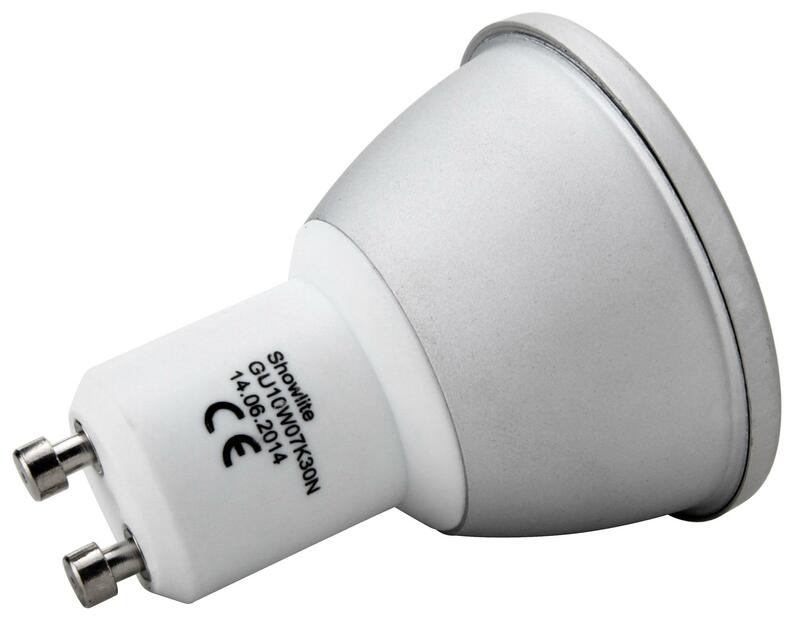 The service life of an LED light bulb is also several times higher than that of a conventional bulb. Schnelle Lieferung. Sind mit diesen Spots sehr zufrieden. Immer wieder gern. War lange auf der Suche nach dem idealen Licht für meine Wohnräume. Endlich hab ich das perfekte Licht zu einem guten Preis gefunden. Die Lichtfarbe ist sehr angenehm und die stolzen 7 Watt sorgen für ein helles Licht, das aber nicht blendet. Glaubt mir, habe dutzende LED-Spots probiert.... diese hier sind für den Preis unschlagbar.